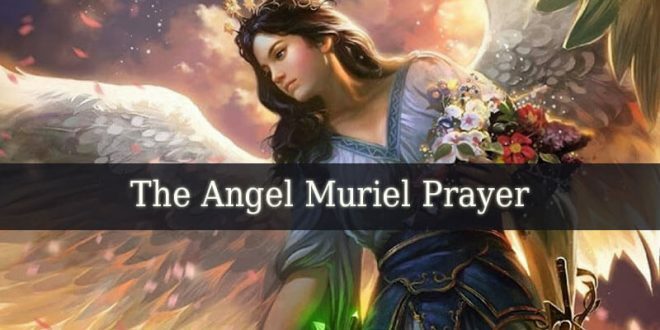 Archangel Kafziel – also known as the angel of time. 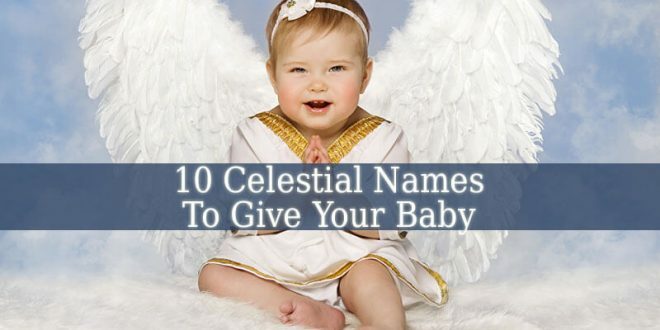 His other names are: Qaphsiel, Cassiel and Casziel). Firstly, his name means “The Speed of God”. And he is the governor of the planet Saturn. 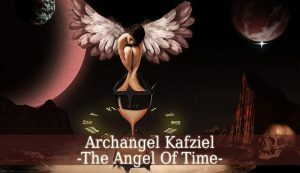 Archangel Kafziel is the divine angel of time. 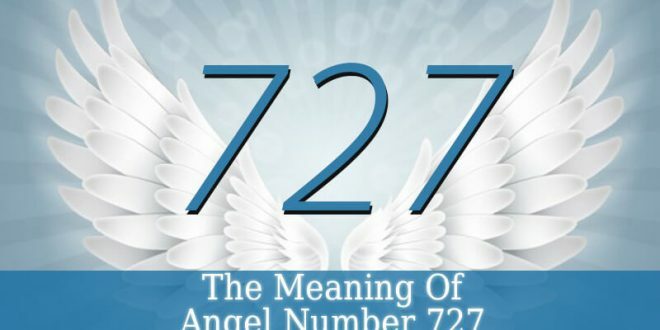 He is the ruler of the 7th heaven. 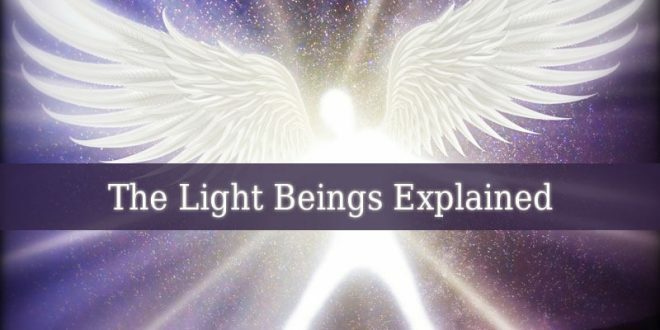 Therefore he is the prince of the angel order called Powers. Kafziel is also the governor of Saturday, alongside with Uriel and Machatan. 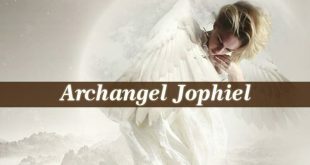 Archangel Kafziel is the divine angel of time and temperature. Therefore, he is a great ally when you deal with too high or too low temperatures. But Kafziel also rules time. Therefore, he helps the time to pass. And brings you patience and calmness when you are waiting for something. Pray for his divine guidance when you start a lasting project. Or a project that needs a long time to develop properly. Kafziel fills you with respect and understanding of the importance of time. He also brings you wisdom about the therapeutic properties of time. 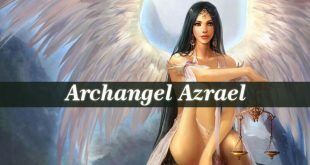 Kafziel is one of the 7 archangels, according to geonic traditions. He also appears under the name of Qaphsiel, as the ruler of the moon. Archangel Kafziel’s main responsibilities is to rule over the death of kings, rulers and leaders. 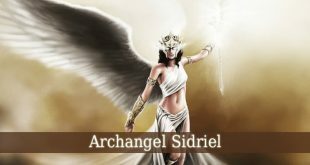 Therefore, he belongs to the list of The Angels of Death alongside with Metatron, Azrael (or Archangel Azrael), Abaddon, Hemah and Kezef. 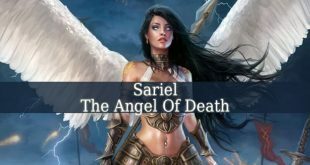 Rabbinic writings mention Kafziel’s name as one of the angels of death. 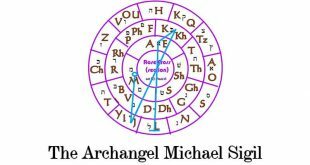 Also, The Sefer Raziel, lists the angel as the celestial ruler of the planet Saturn. Which statement Averroes, the Muslim philosopher, also empowers. 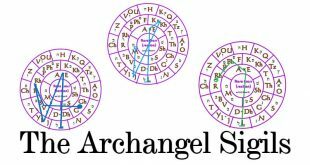 In The Zohar, Kafziel’s name appears alongside with Hizkiel’s as chief aids of Gabriel. When Archangel Gabriel takes his standard into battle. Jewish Magic and Superstition is one of the books that refers Kafziel as Qaphsiel. 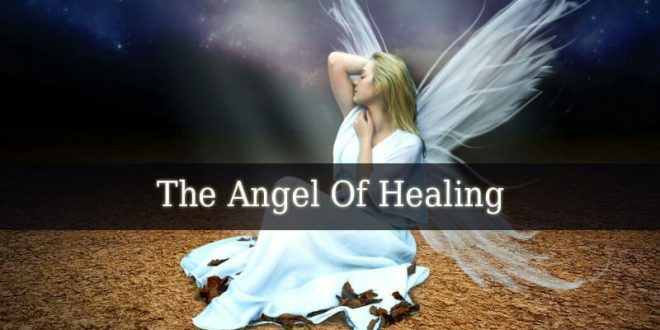 And the book describes the archangel as the divine governor of The Moon.